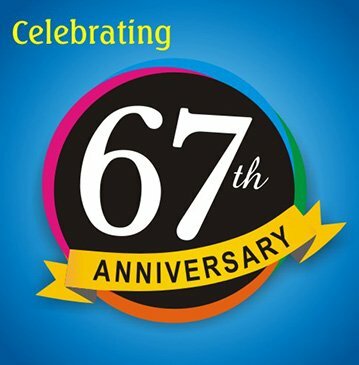 Established in 1950 by Shri Dholandas Thadani, Mr. 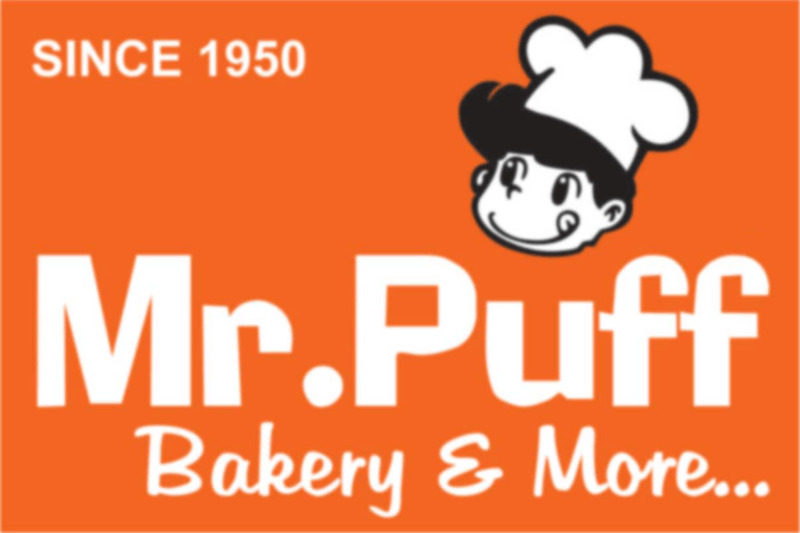 Puff, originally known as Shree Gandhi Bakery is a leading brand in the bakery business in Gujarat, India. With a legacy of 60 years in baking the finest of products, Mr. Puff is today an institution that has maintained its distinctive flavor and quality. Baking is not a job but a passion at Mr. Puff and customized products with a personal touch and customer-centric philosophy has made it a chosen one amongst all its patrons not only within India, but across the globe.